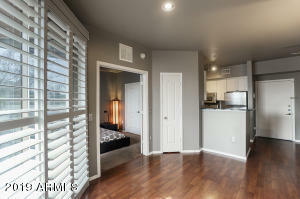 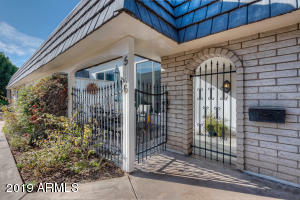 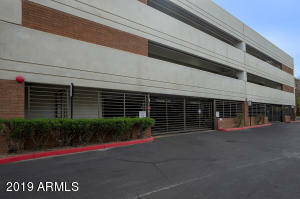 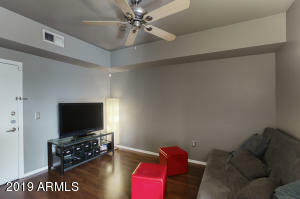 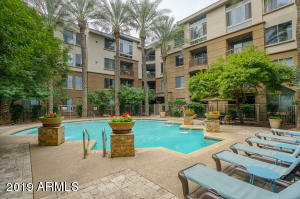 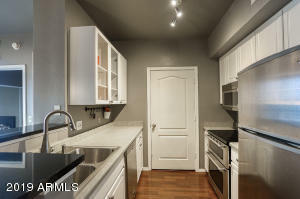 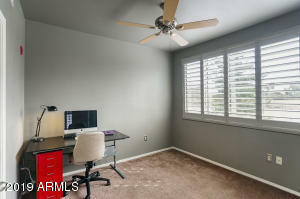 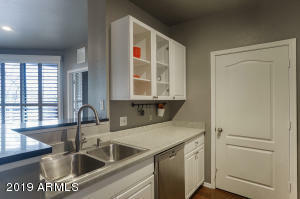 Great condo in central Phoenix just off the 51 and Camelback. 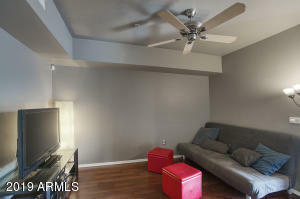 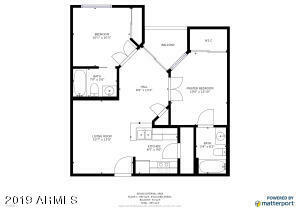 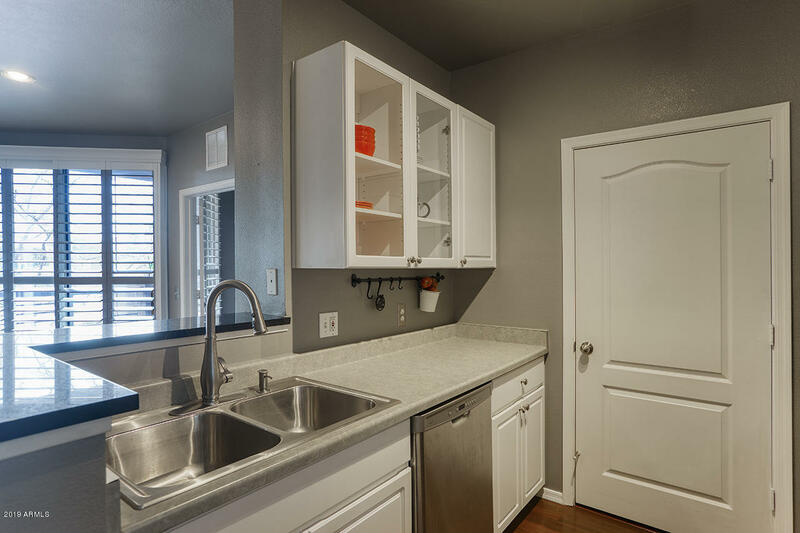 This 2 bedroom, 2 bath is move in ready with natural colors, just paint an accent wall and you're done. 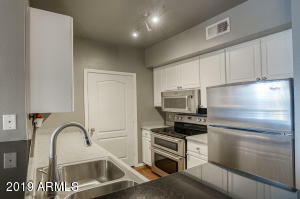 Kitchen has newer (2106) stainless appliances and a double oven. 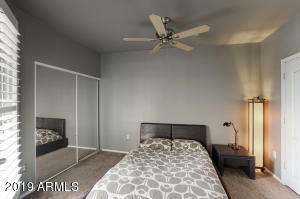 Bedrooms are split and 2 full baths. 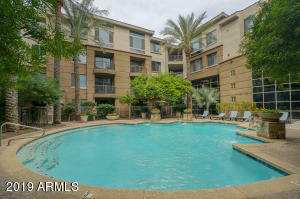 Community has 2 pools and a spa, workout room and clubhouse. 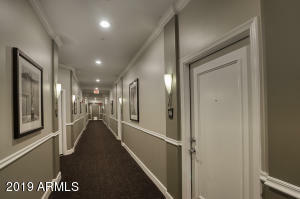 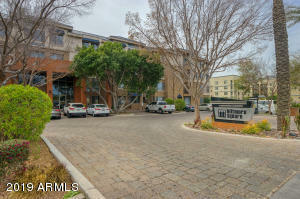 Easy access to the 51 and walking distance to shopping and restaurants.